The goal of TheReef® is to help the aquarist realise that dream, by offering the highest quality products at great prices. Nowhere else on the planet will you find such a diverse array of shapes and colours as you will on a coral reef or in our tropical rivers and lakes. Recreating that beauty so we can view it in the comfort of our own homes is both a technical and a financial challenge. The goal of TheReef® is to help the aquarist realise that dream, by offering the highest quality products at great prices. 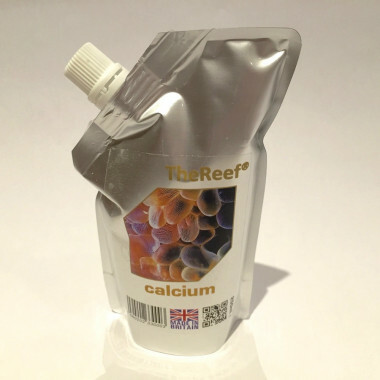 Established in 2007, TheReef® has specialised in developing and manufacturing affordable additives, foods. 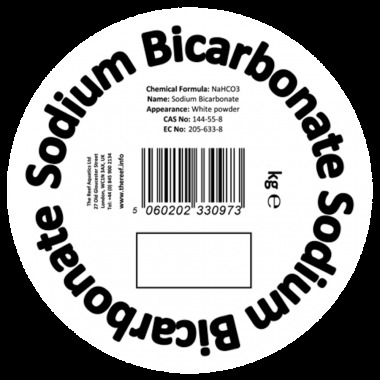 medias and supplements for freshwater and marine aquarists that offer excellent value for money without compromising on quality. 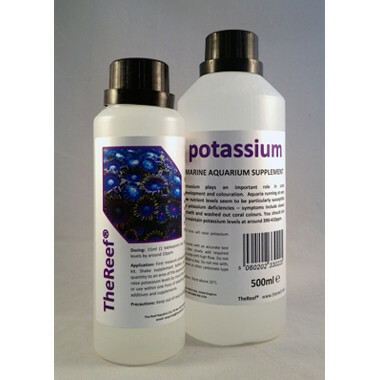 TheReef® supplies a growing number of public aquaria and research institutes and has an expanding trade customer base. 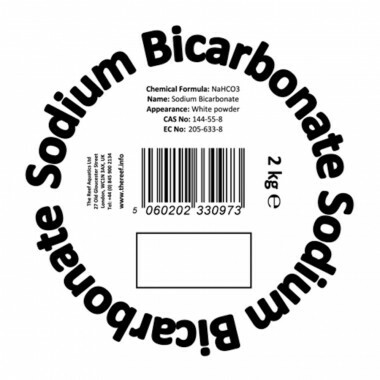 SODIUM BICARBONATE - NAHCO3 Sodium Bicarbonate can be used to replenish carbonate hardness (alkalinity) levels in seawater, which will otherwise drop as stony corals grow, extracting carbonate and calcium from the water to form their skeletons. 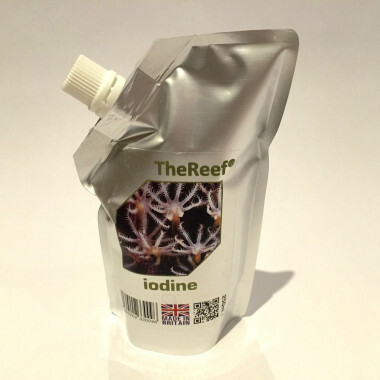 TheReef® Alkalinity is a concentrated solution of carbonate ions that can be readily utilised by corals and other marine organisms. 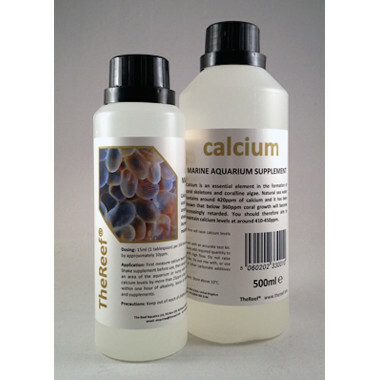 TheReef® Calcium liquid supplement containspure ionic calcium salts that can be readily taken up by corals and other marine organisms. 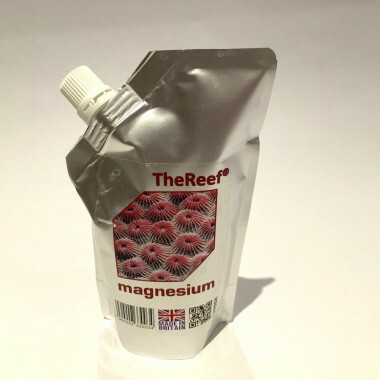 TheReef® Magnesium liquid supplement contains pure magnesium salts that can be readily taken up by corals and other marine organisms. 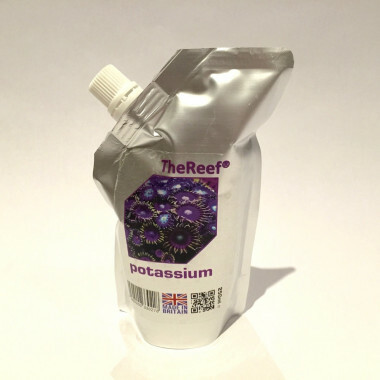 TheReef® Potassium liquid supplement contains pure potassium salts that can be readily taken up by corals and other marine organisms. 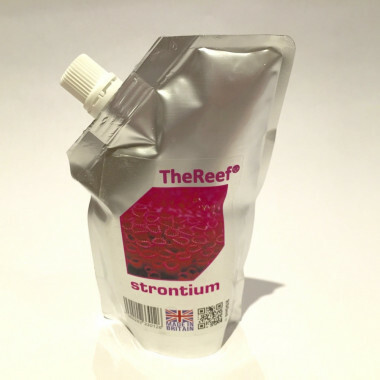 TheReef® Strontium contains pure ionic salts that provide a bio-available source of strontium that can be readily absorbed by corals and other marine organisms. 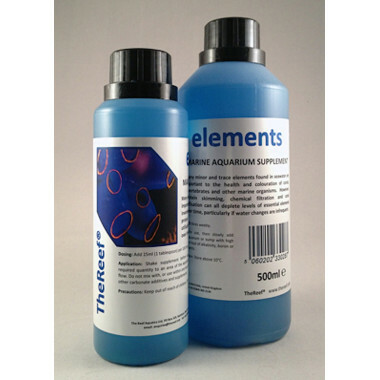 TheReef® Elements liquid supplement contains a contains a carefully selected blend of minor and trace elements known to be beneficial to marine organisms.